Want to cook outside with the help of the Sun? 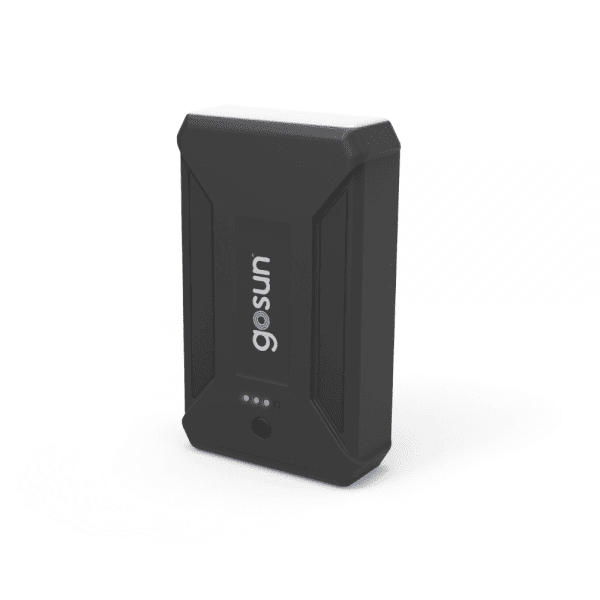 American start-up company GoSun has created a product called Fusion. Essentially, this is a portable, electric oven that requires no other power source other than the sun and a battery. 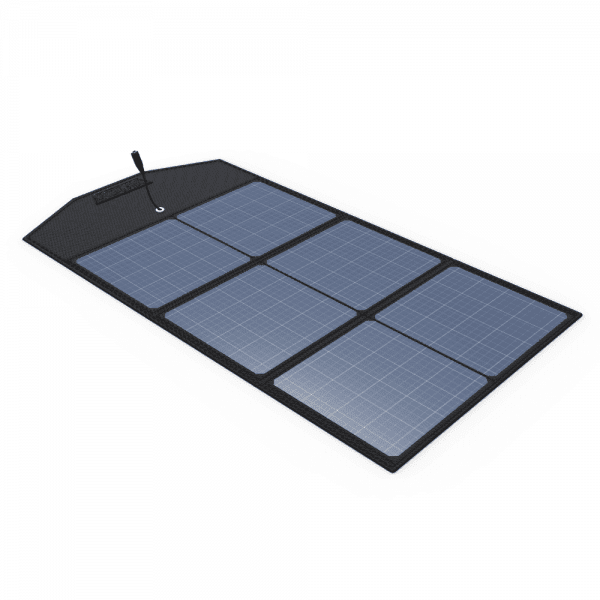 An integrated heating system that can heat up to 550 degrees F, making it fit for cooking a meal inside within 20 minutes - all with just sunshine as fuel. The company says the Fusion is five times more efficient than a traditional oven, and it can cook food with the same amount of energy needed to power a lightbulb. 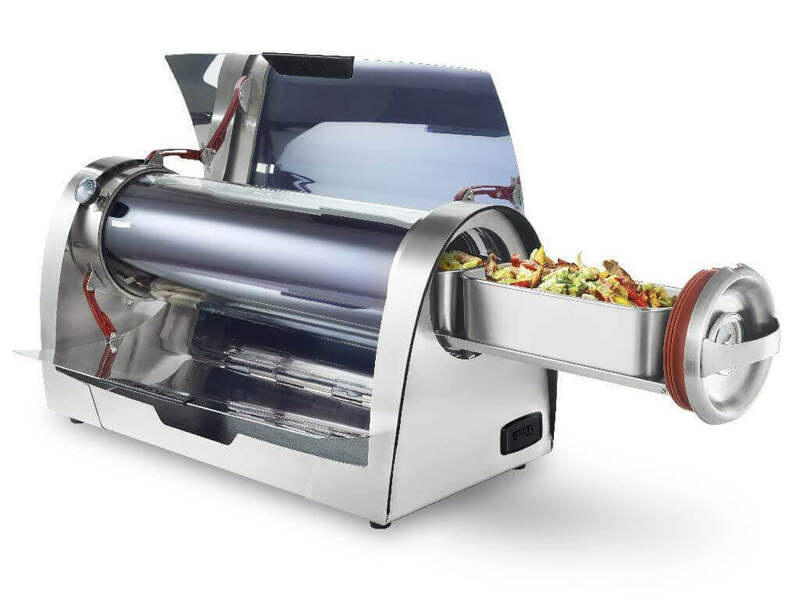 The hybrid solar cooker uses a 150-Watt heating element below a stainless steel cook tray. It requires only a 12-volt battery to cook a full meal. The heating element is inside a stainless-steel encasement, that leads to an even distribution of heat within a vacuum tube chamber. Basically you prepare your meal inside a cylinder, not a substantial one but rather enough to cook a decent meal at least for yourself. The Fusion will be sold for $499 and there's likewise accessories available for it, which are sold separately.It’s expected to become widely available starting April.